203k Inspections | When is the Right Time to Call in a Home Inspector? 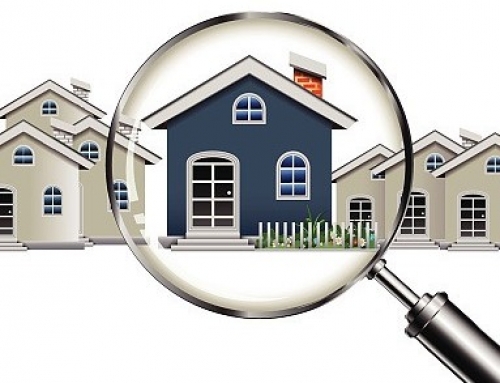 203k Inspections | The process of buying a home can be complicated. 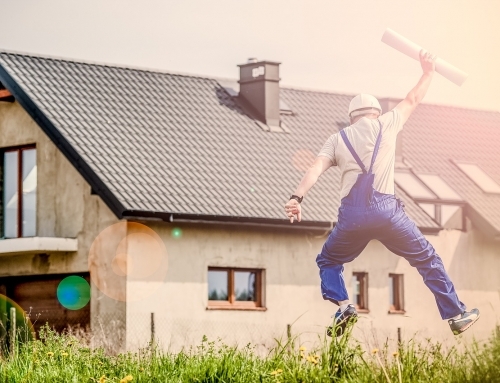 There are many steps required to make it from house hunting to home ownership successfully. One of the most important steps should be a home inspection. Purchasing a home without having a formal inspection can put both your family and the home at great risk. Home inspections are not something that should be seen as an optional piece of the puzzle, but rather as a necessary step along the way. So, when do you make the call to bring in a home inspector? In most cases, you’ll want to take this step after a contract or purchase agreement has been signed. 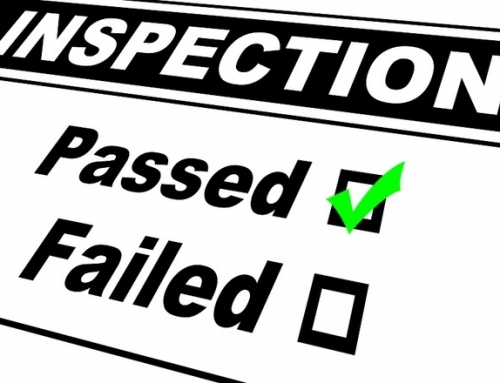 At this point, you have committed to buy the home pending the results of the home inspection. It does need to be noted that you must confirm the fact that your contract or purchase agreement includes an inspection clause. The presence of such a clause should not be assumed, and if it is missing, you will likely be out of luck. 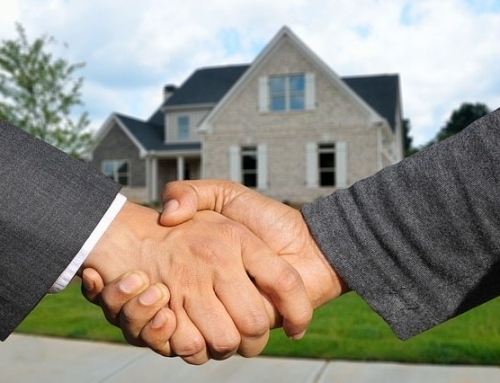 Double check before signing paperwork that everything you are agreeing to is pending the outcome of an inspection. successful experience and has the repeat customers to prove it. When the time comes to bring in an inspector feel free to contact Beryl Engineering Inspection at your convenience 813-616-3301. 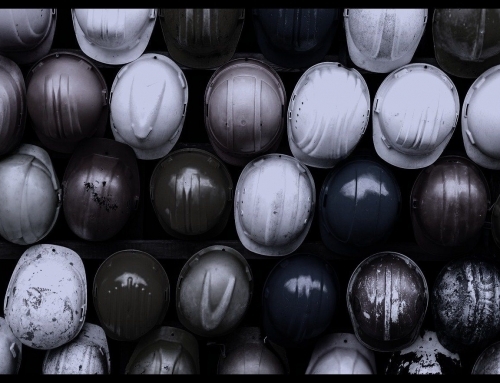 We serve locations throughout the greater Tampa Bay area and our team is committed to providing accurate and professional inspections on each and every project.